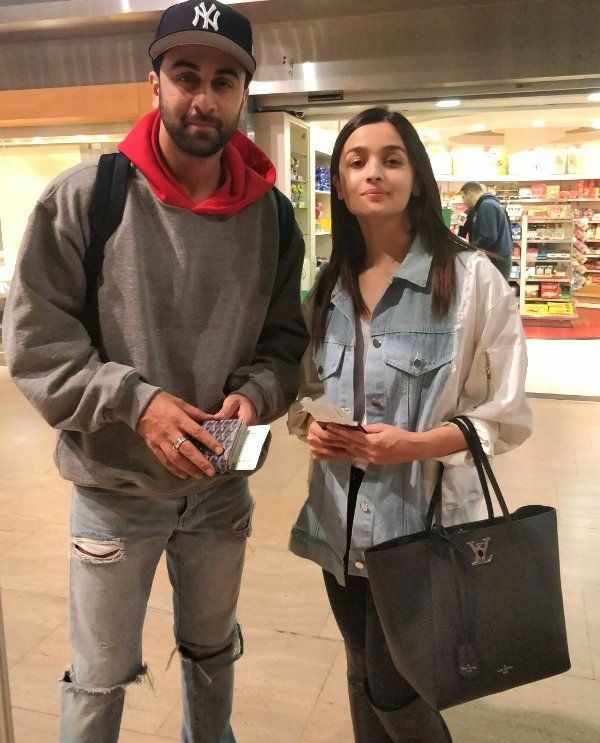 Alia Bhatt and Ranbir Kapoor last year made their relationship official and skipped the trouble of unnecessary questioning about their dating rumors etc. 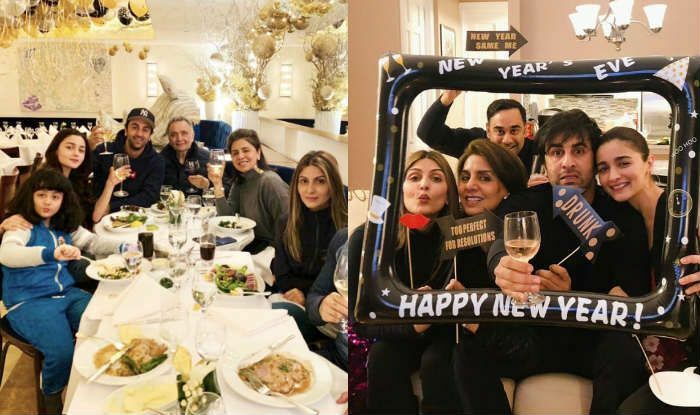 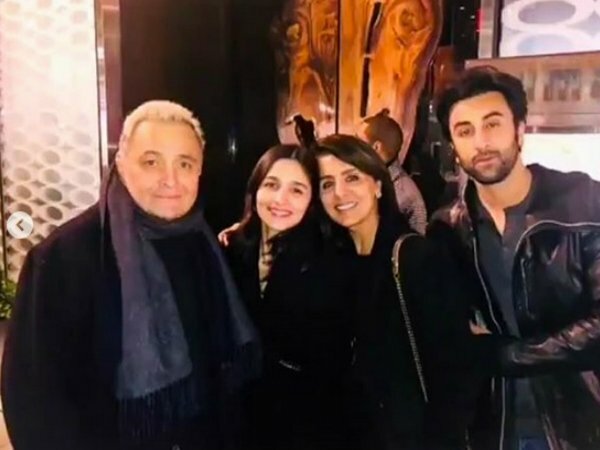 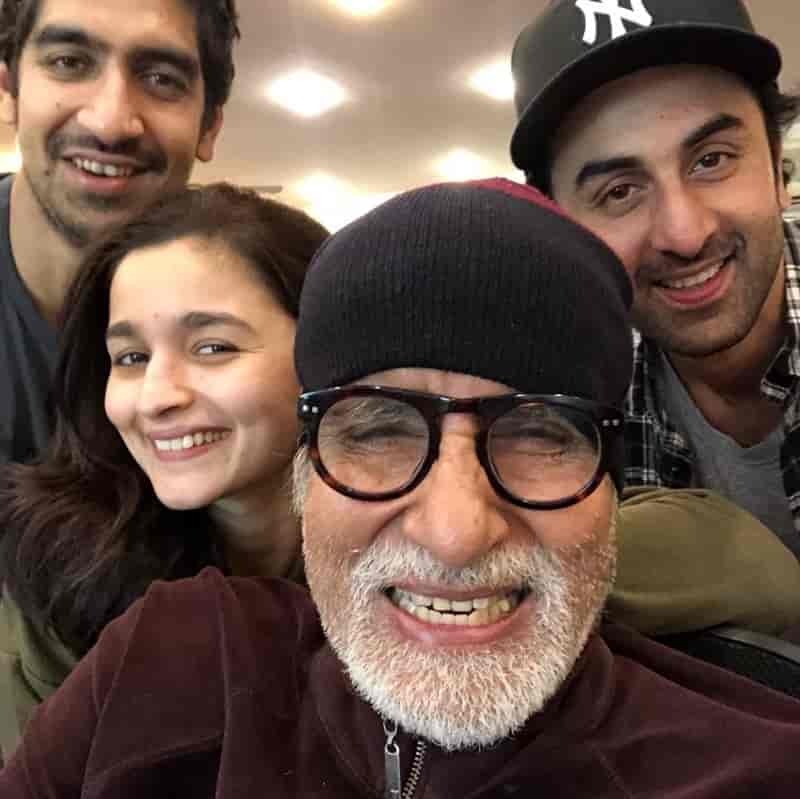 But ever since Ranbir has admitted to being in a relationship with the power packed performer, Alia Bhatt, we have been seeing a lot of photos of the latter spending time with her boyfriend’s family which signals that she shares a great rapport with his parents. 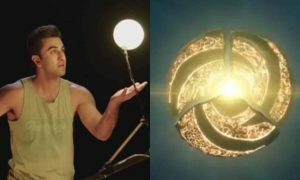 Well, this certainly is a good sign for both of them. 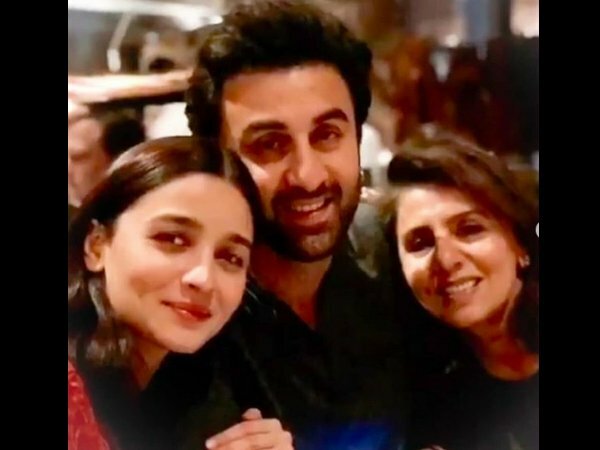 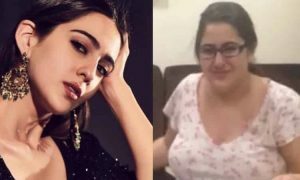 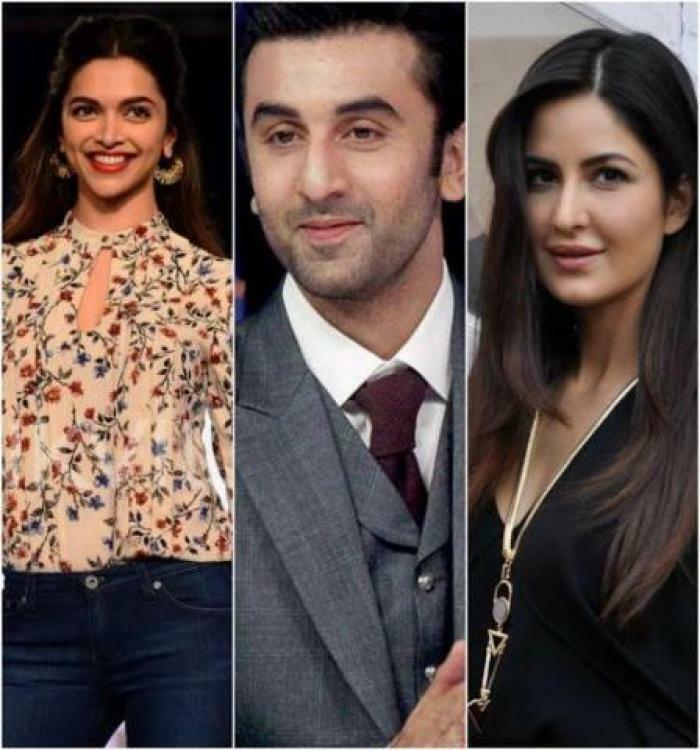 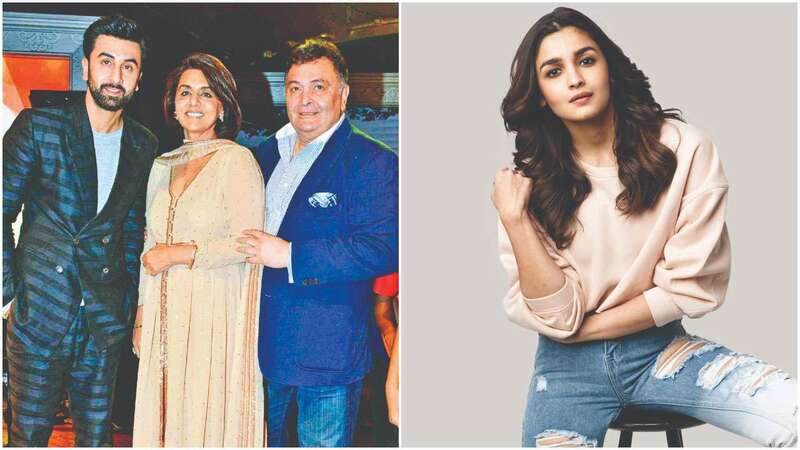 This was a subject of concern, because if reports are to be believed, Neetu Kapoor was not fond of Ranbir’s previous two girlfriends, Deepika Padukone and Katrina Kaif and going by what Alia shared and that she has only the nicest things to say about them, it only denotes that the parents surely do like her. 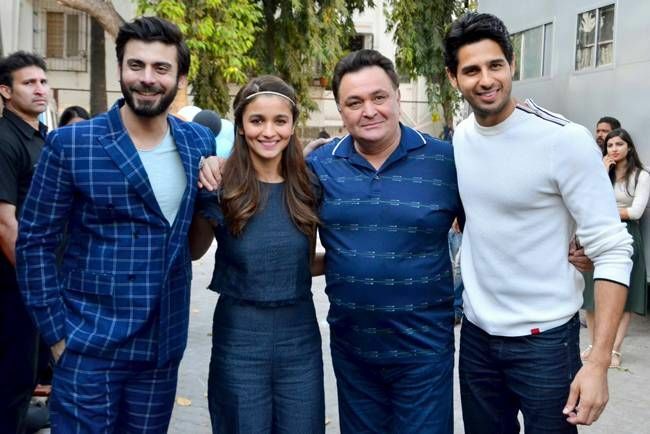 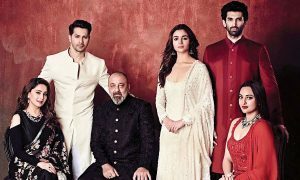 On the work front, after Gully Boy, Alia will be seen with Varun Dhawan in Kalank along with an ensemble cast and then, around Christmas, her first movie with Ranbir Kapoor, Brahmastra will hit the theatres directed by their friend and Yeh Jawaani Hai Deewani director, Ayan Mukherji. 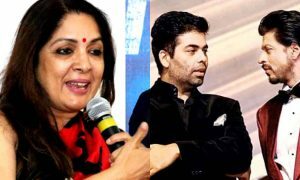 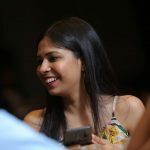 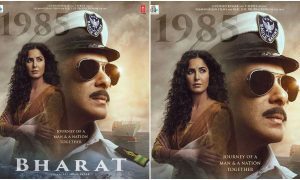 The movie also stars actors like Amitabh Bachchan, Dimple Kapadia and Mouni Roy in major roles.